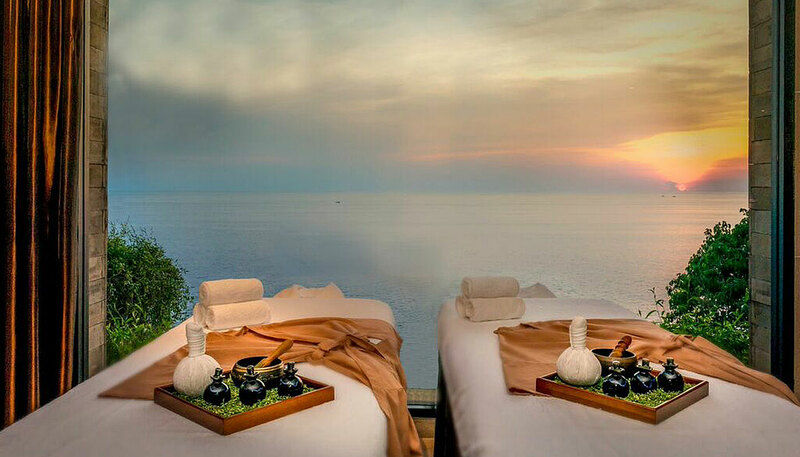 The Spa by Paresa offers a heavenly sanctuary inspired by Thai ancient healing utilizing natural luxury Thai ingredients and products from the resorts own hydroponic garden to purify your senses. 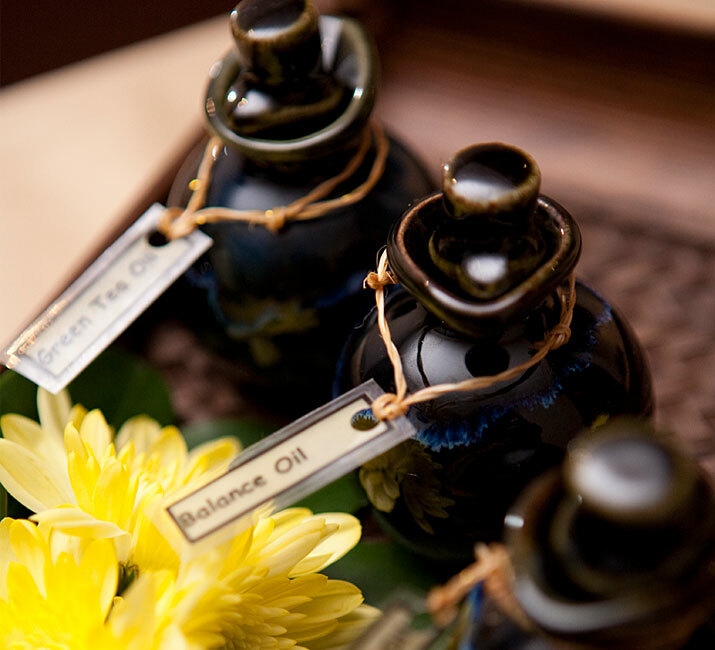 Enter our luxury Phuket spa and your senses will be greeted by Jasmine, sandalwood, ylangylang or lemongrass; release your tired body to our therapists and embrace the spirit. 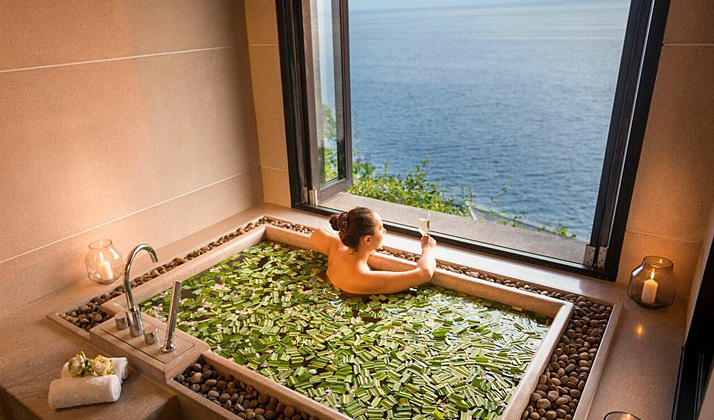 Your therapist at our Phuket spa resort will work to nurture and heal, so you can rejuvenate, relax and indulge. 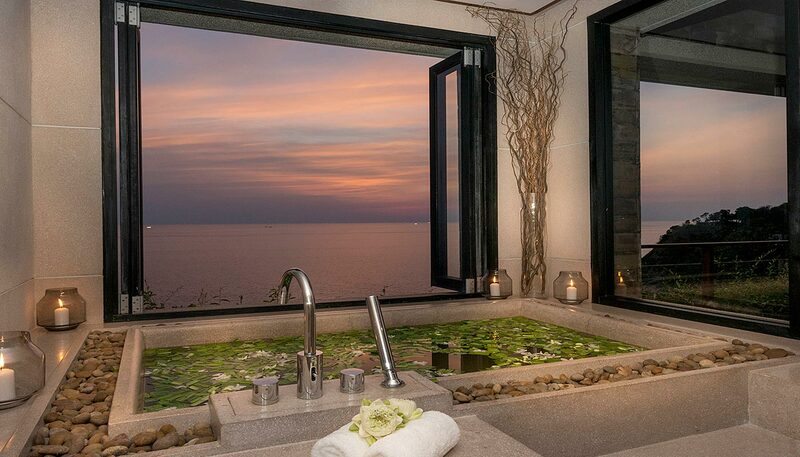 Our luxury phuket resort spa features 5 double treatments suites with baths and steam showers, with private balconies overlooking the Andaman Sea. Our Salon is available for pedicures, manicures, waxing or hair styling. In addition to our range of international and Thai therapies, our Kamala spa resort offers specialist treatments from our team of on-call therapy professionals. Additional therapies available are yoga, reiki, meditation, mind training.